Halloween!!! It's the time of year when imaginations rule. Spooky! Scary! Squirmy! 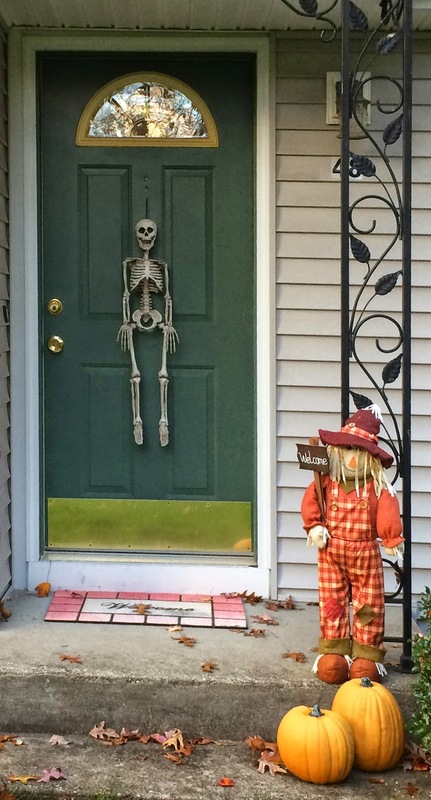 Decorations are appearing along with the pumpkins! If your family's Halloween Party is this week, a beverage for "children of all ages" is Orange Halloween Sherbet Punch! 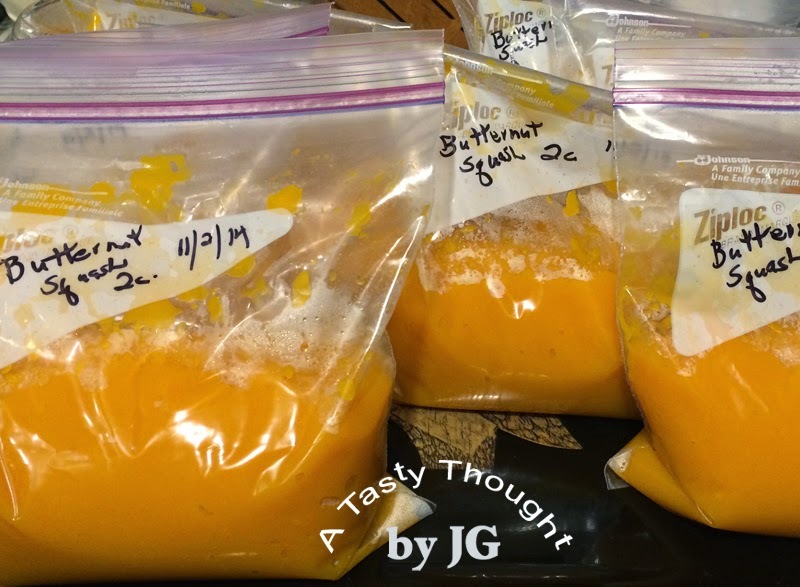 It's an orange frothy beverage that contains only 2 ingredients. Orange Sherbet & 7- Up. (Diet 7- Up works just fine). What could be easier? This brew is very tasty & very colorful. Put those 2 ingredients on your grocery list! 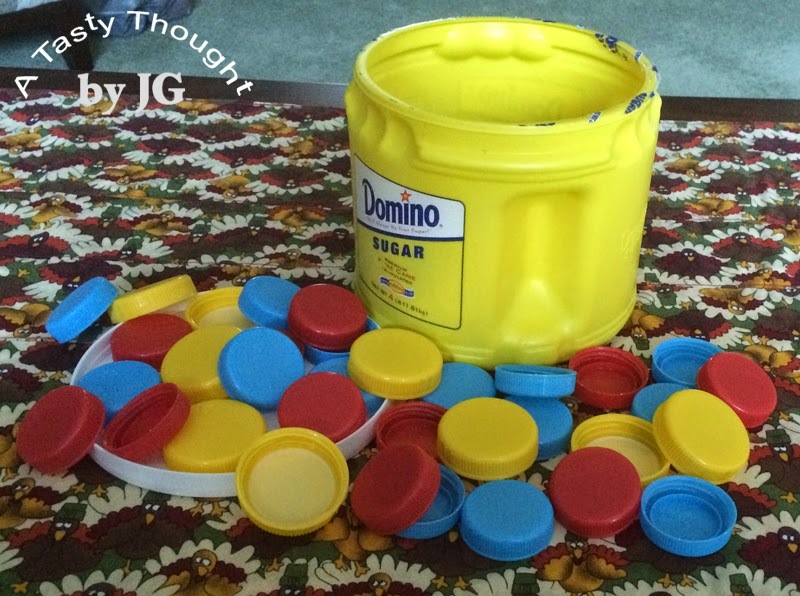 Remember disposable cups, too! Now find your punch bowl & ladle! In a large punch bowl place 1 Quart Orange Sherbet. Replenish the 7UP + Orange Sherbet, as needed. My family has enjoyed this brew for over 20 years. Yes, raspberry & lime sherbet also make a very tasty punch in the hot summer months! Autumn! Apples! October! Cooler nights! Wait, wait...I need to go back to apples! This is the season when biting into a fresh juicy apple is such a treat! Sure, I like the summer fruits like strawberries, blueberries & cantaloupe that are easily available, but an apple...oh, yum! 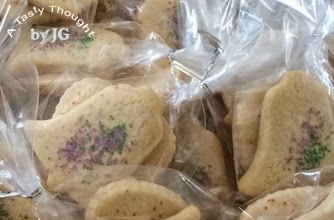 Not only are there many varieties, but they can be enjoyed fresh or baked in a goodie. 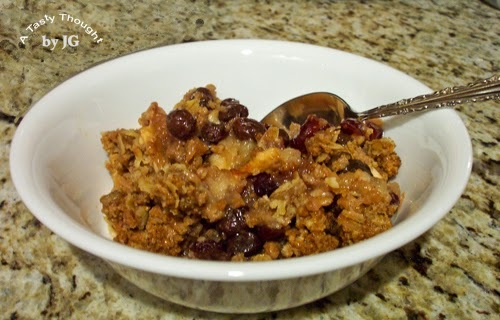 One goodie that my fam always enjoys is Craisin/ Raisin Apple Crisp! This baked dessert made with fresh apples has a few Craisins & Raisins sprinkled in & and tastes so good with the oat topping. 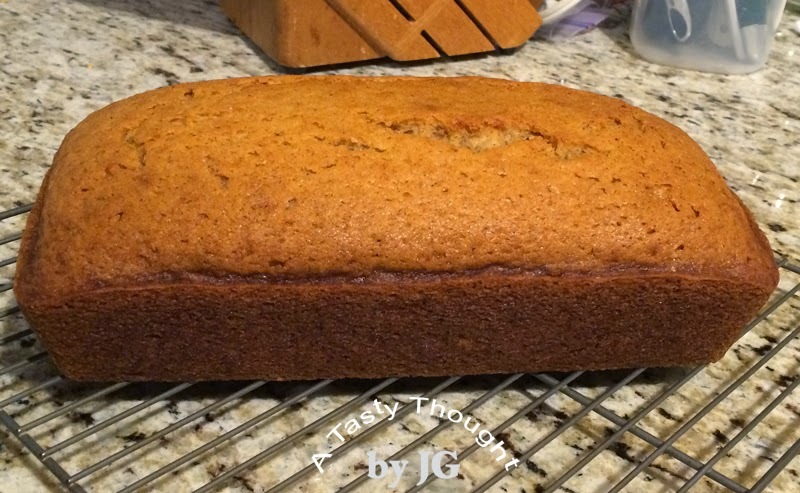 That topping has Nutmeg & Cinnamon, too! In the produce area of my local grocery store I see a commercially packaged dry mix to make the oat topping. The thought passes through my mind: "How hard is it to make an oat topping?" Not difficult at all! Below is my very easy recipe! Try it, you'll see! If you've never tasted this yummy dessert- bake one & the aroma from your kitchen will get you hooked! Yum! This weekend I baked this Apple Crisp using a combo of McIntosh & Cortland apples & it was a great treat! We always enjoy this dessert with a small scoop of vanilla ice cream on top! So good! Autumn! 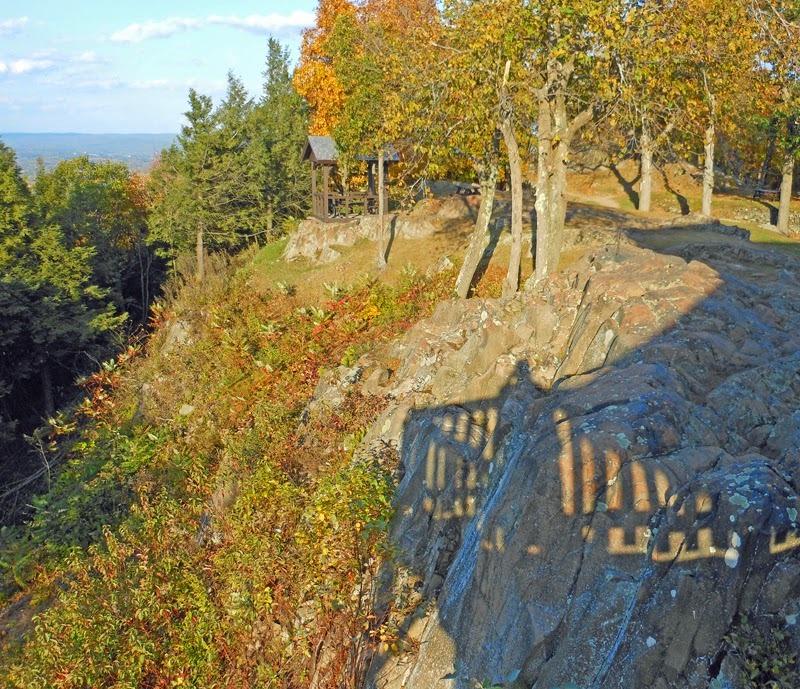 The season when leaves change color from green to vibrant shades of yellow, orange & red! Before they make their way to the ground it's such a treat to stop to admire them. It's a beautiful time of year! This is also the time for me to save seeds from my annuals & divide/ transplant bulbs. There are many outside tasks, but enjoying the beauty that Mother Nature is sharing with us is an added plus. Yesterday, my DH & I drove north to Hadley, MA. Our destination was the Summit House on top of Mt. Holyoke. On the winding road up the mountain we drove past some hikers. The view from the parking lot at the summit was a tease of what awaited us. Climbing up the ramp/ then stairs, gorgeous views were in all directions! Walking around the "wrap around" porch of the newly renovated Summit House was definitely a treat! We live in a beautiful area of Western MA! 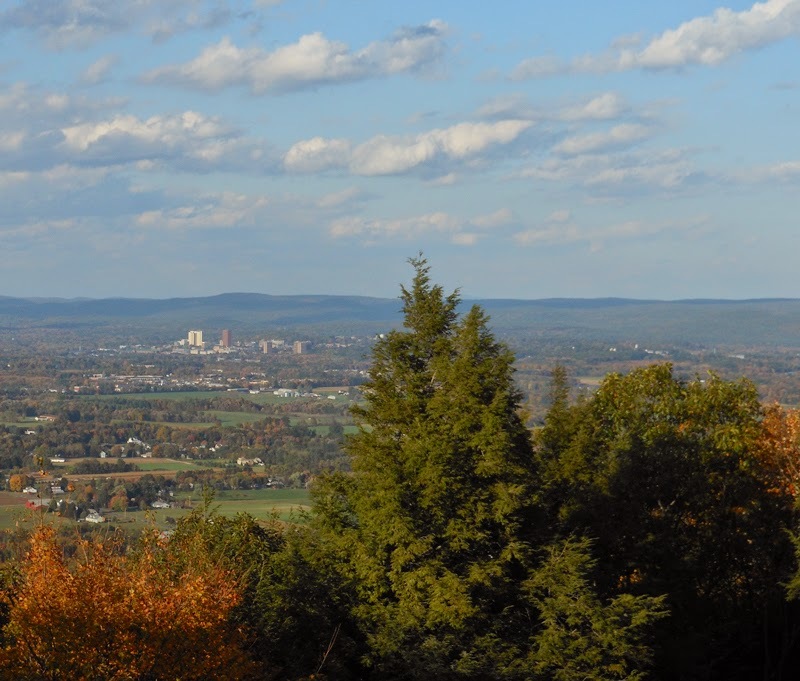 Looking north my hometown of Amherst & also VT was visible. Looking south in the distance we viewed the Springfield, MA/ Hartford, CT area! The Summit House has a long history. During the second half of the 1800's it was a hotel located on the top of Mt. Holyoke. To learn about its fascinating history, click here. For us, yesterday was the perfect opportunity to visit! This is Columbus Day weekend! Our New England scenery is beautiful. Anyone interested in visiting this wonderful location, click on the "Plan Your Visit" info here. Before leaving home, we did call the listed phone number for updated detailed info. 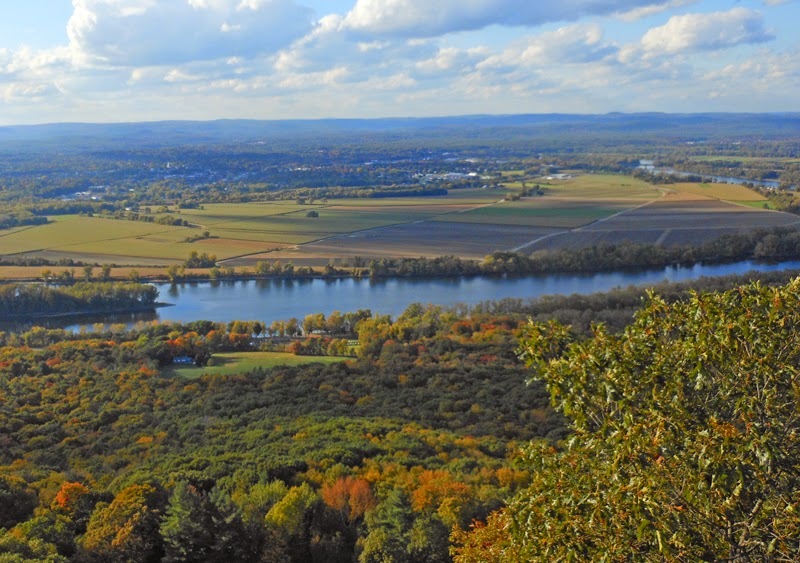 What a great opportunity to view our CT River Valley & learn a little history! 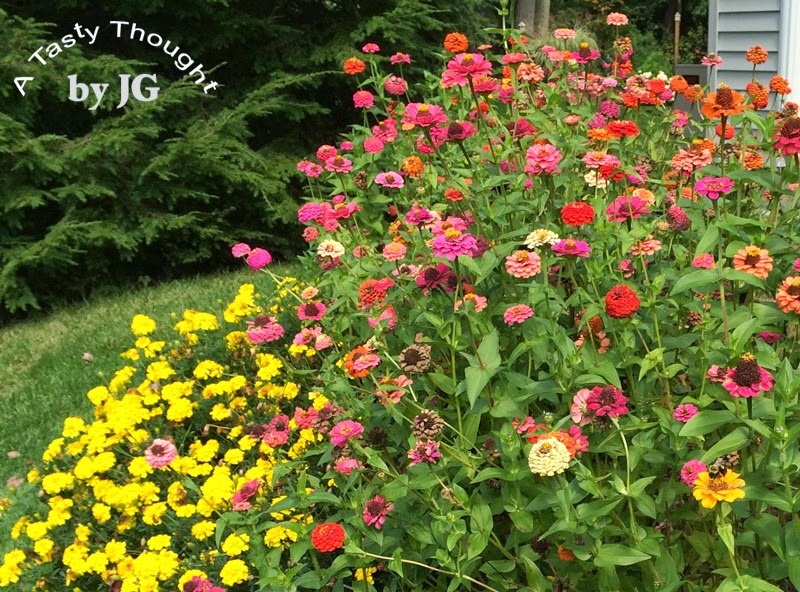 The bright red, yellow, pink & orange Zinnias blossomed all summer! So many vibrant colors! Each seed planted grew into a very bushy plant with so many bright blossoms & buds. Combined with the Marigolds that were planted in front of them, our side garden has been enjoyed by our neighbors, too! 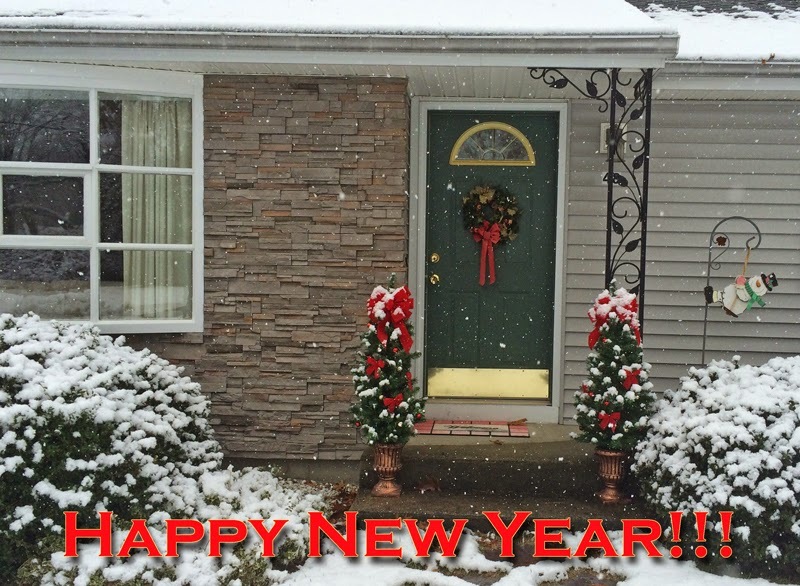 Especially our next door neighbors! 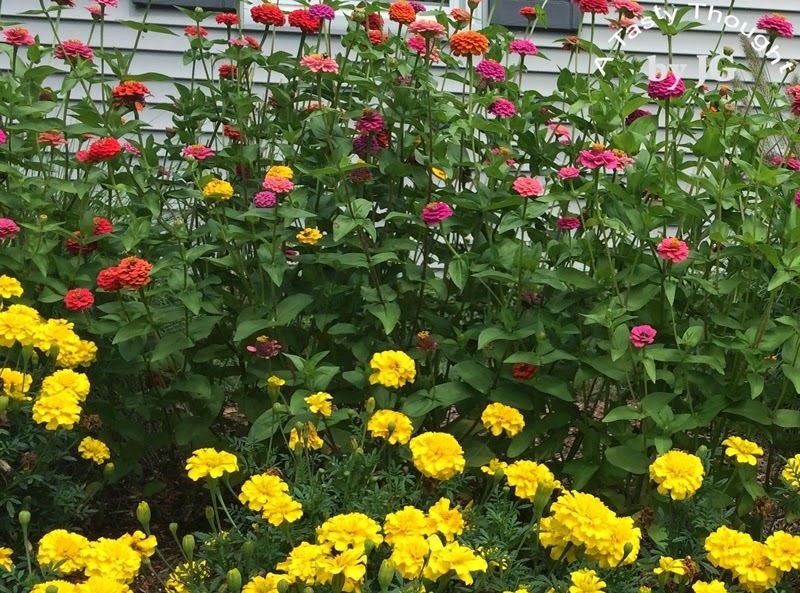 Now that Autumn is here, it's time to save the Zinnia seeds from this year's crop! What might seem like quite a chore, really is not at all. When the colorful Zinnia blossoms have a dried out look, snip off the flowers from the stems of the plant. ***I harvest the seeds before we get a good hard frost here in my area of Western Mass! That frost will end my Zinnia crop. Our weather will change & it will get colder. With a gentle breeze blowing! A tissue box that has been cut down is the perfect container for the flowers, so they can continue the drying process. Place those dried out looking flowers in the tissue box. My container is sitting on the sunny window sill in our Family Room. Those seeds that were harvested are the source for some of next year's colorful gardens! After the blossoms are dried, pull off the outer flower petals. Discard the remaining parts. 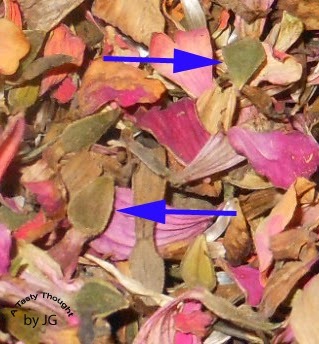 Each dried petal is attached to a "tear shaped" seed. After planting that seed next year, it will grow into a Zinnia plant. There is next year's crop! Sweet! "Tear Shaped" Zinnia Seeds attached to dried petals. I remove the dried petals from the seeds - as much as I can. Those dried seeds will be stored in sealed labelled paper envelopes. Next spring, after the rows in our gardens have been created for the seeds, I'll place the Zinnia seeds in the ground & cover with a light coating of soil. Then, pat the soil gently. Every day they will need to be watered. Before you know it there will be sprouts! Those little green plants will need to be thinned out. 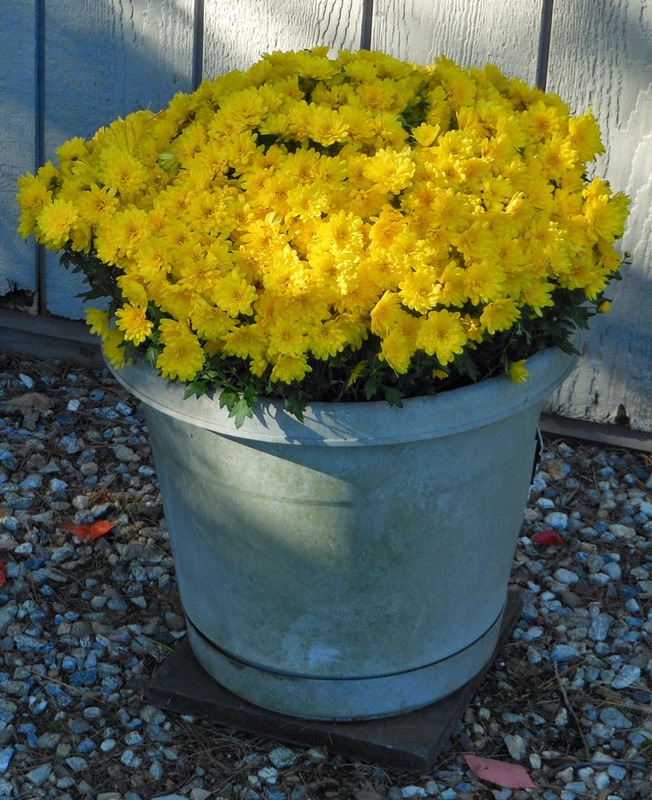 When any plants are 5"- 6" tall, they can be transplanted to other parts of the yard. The process will start again! Harvesting & saving Zinnia Seeds is a yearly tradition with me. In any given year if I find that the flowers are much smaller than the previous crop, I take the clue. The following year I'll purchase newly commercially packaged seeds for that year's colorful gorgeous Zinnias in our yard. Do you harvest & save seeds for the next year's crop? Autumn is a beautiful time of year! 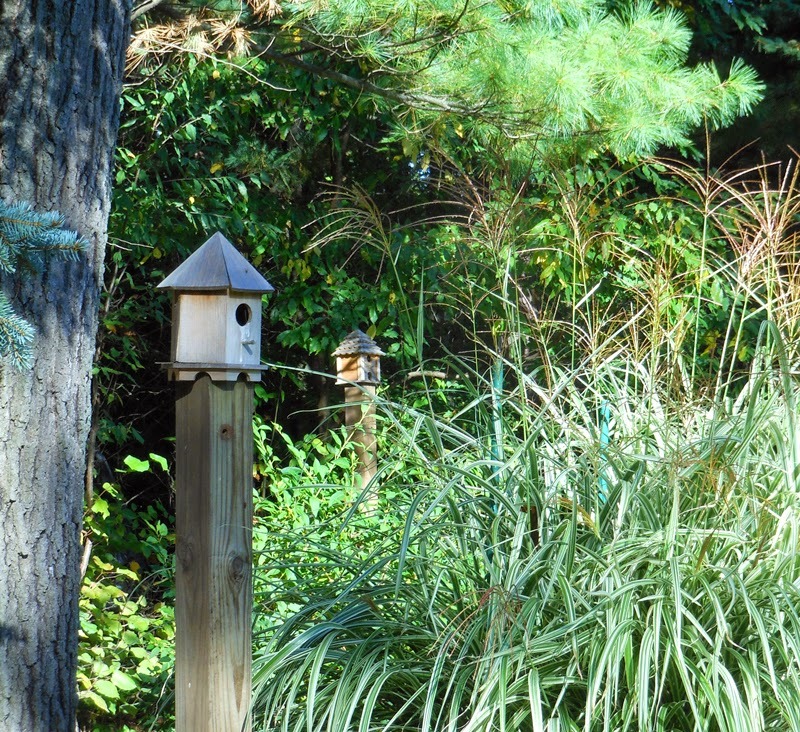 Early October brings cooler weather & the scenery in our yard changes every few days. Soon, an abundance of oak leaves will be floating downward. That always brings on the Fall yard work. However, it's great to enjoy the scenery! 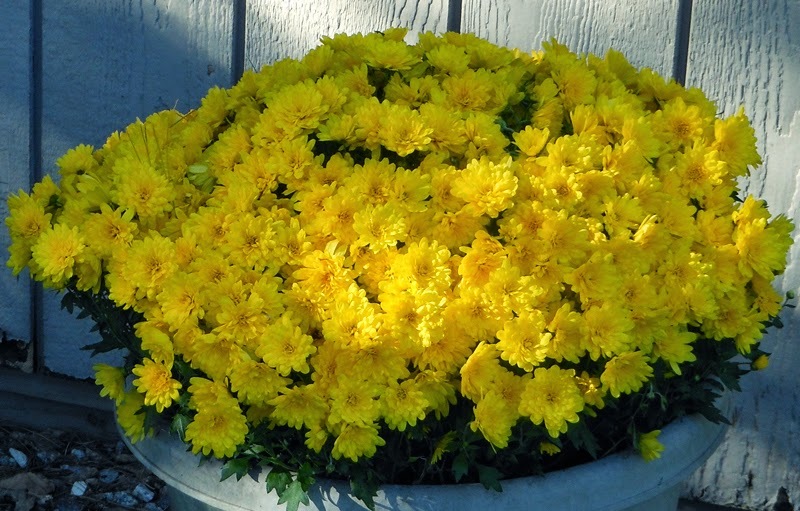 The pot of yellow Mums brightens up our yard even on a cloudy day! Our Zebra Grass has tassels every Autumn! 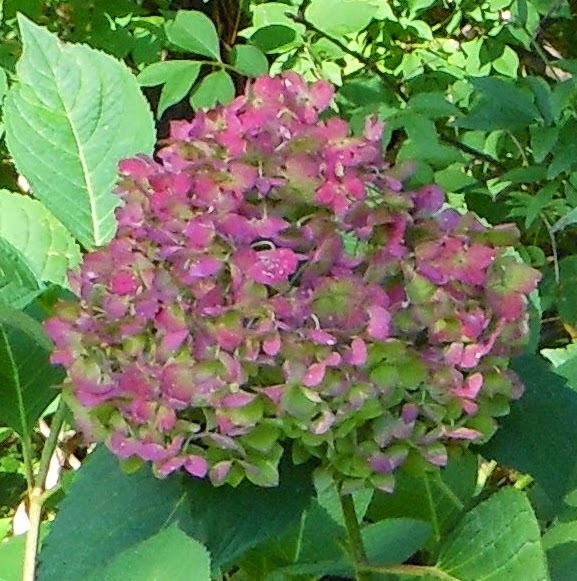 The Hydrangea has lavender blossoms. All summer they have been blue. 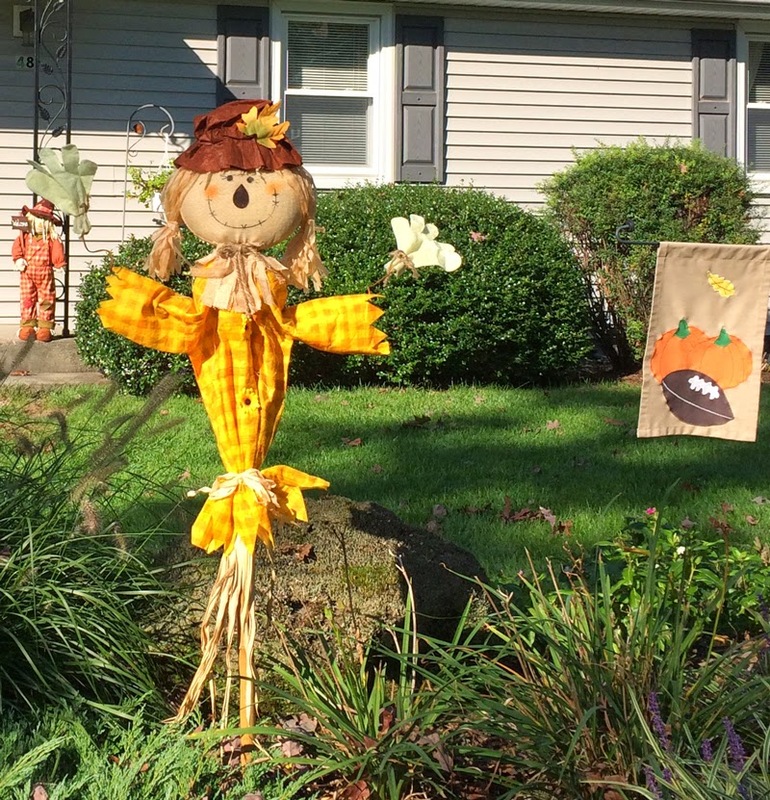 Every yard needs at least one scarecrow! Sometimes there's just not a photo! Those are the times when we are either famished or I just forget to take out the camera or the iPhone. Last night was one of those times. It was a very quick dinner. Those frozen Crabcakes do come in handy! Crabcakes with tartar sauce are always so good on a sesame seed bun. You know the ole' combo- 1 Tablespoon Sweet Relish with about 1/2 teaspoon Mayonnaise & stir. Making the Tartar Sauce was easy, but we also needed a veggie. No, not French Fries. 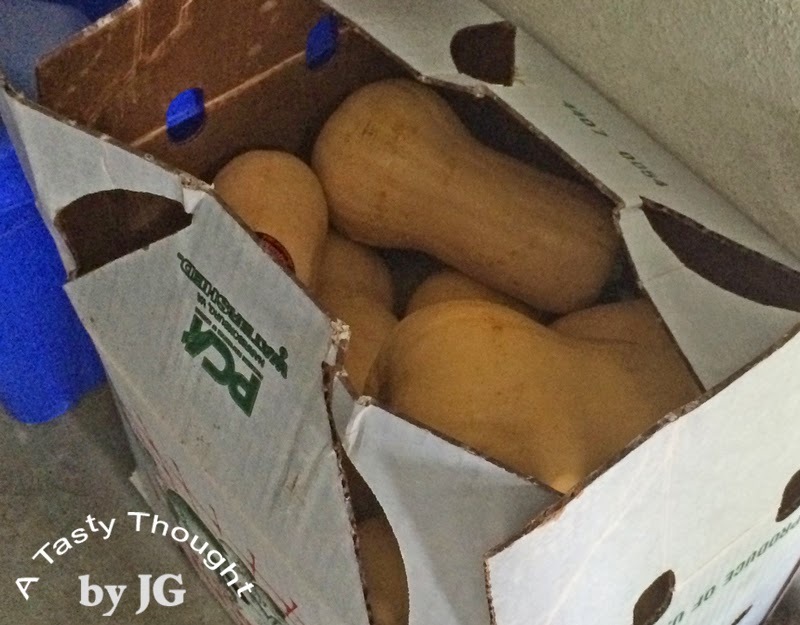 Opening the fridge & looking down to the veggie bin, 2 Zucchini + 1 Summer Squash popped into view! Roasted veggies are always so yummy, so I had my answer. Roast the sliced veggies in the same cookie pan & at the same temperature as the Crabcakes while they were baking! Now that our temps are a lot cooler, heating the oven & kitchen actually feels great! 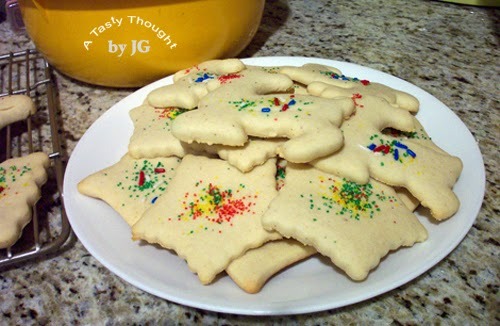 During the HHH summer months I really do not do much baking! Wash veggies under cool running water, dry. Using a container or Ziploc Bag, combine 2 Tablespoons Olive Oil + 1/8 teaspoon Oregano & 1/8 teaspoon Garlic Powder. Add veggie slices to bag & coat. Place coated veggies on cookie pan. I placed them surrounding the Crabcakes. Roast 20 Minutes at 450°F. Zucchini & Summer Squash were added to my list to purchase at the roadside stand today. I'll definitely be roasting these again as long as our local veggies are available! :) Try it! Alumni Stadium in Chestnut Hill, MA was rocking last night!!! 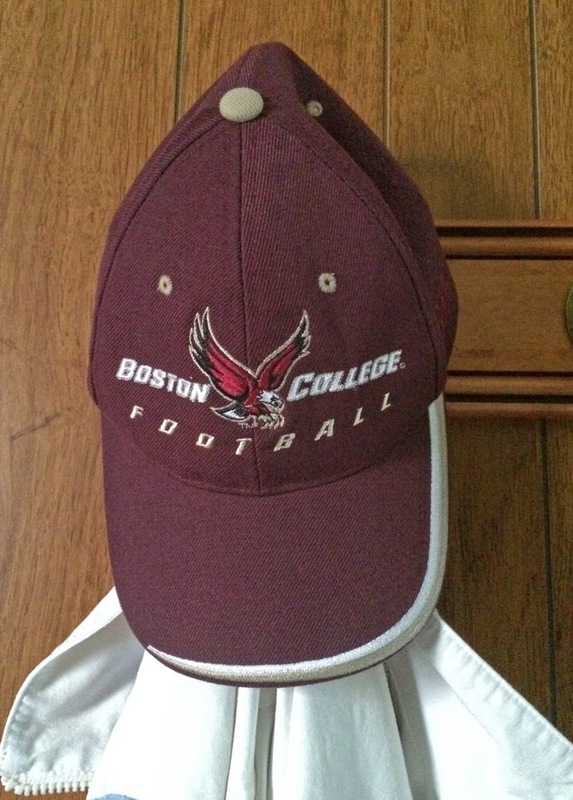 The Boston College Eagles upset 9th ranked USC with a 37- 31 victory! Do you have a couple of Eggplants? Whenever I see a display of Eggplants suddenly an image of Eggplant Parmigiana comes to mind! A forkful smothered in tomato sauce is so good. Usually the Eggplant has been fried, so I tend to stay away from ordering it when dining out. Not that I don't enjoy the taste, it's that cholesterol thing with me. I try to save fried foods for that once in a blue moon. Like the Whole Belly Clam Roll served with tartar sauce & a side of Cole Slaw- when we were at the Cape. 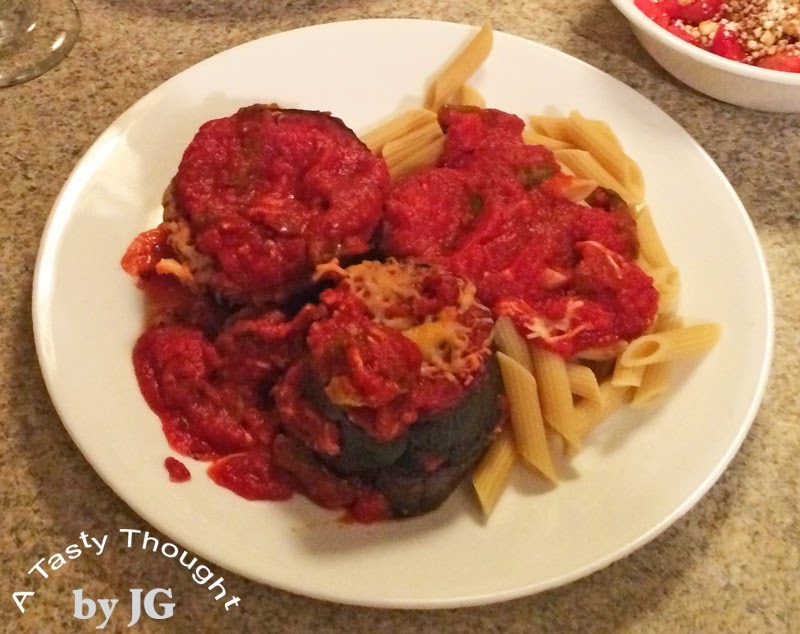 For the past 3 years I've enjoyed Eggplant Parmigiana, but the Eggplant is baked, not fried. While thumbing through a recipe booklet from one of our local grocery stores, the recipe caught my eye. 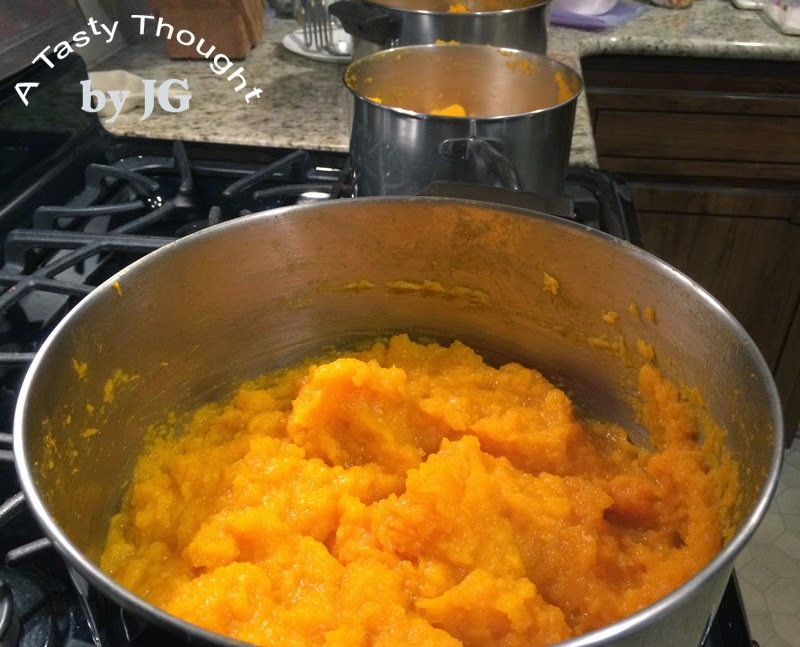 Now, when these veggies are in season locally here, I like to bake a batch a couple of times. Definitely there are more servings remaining after dinner. 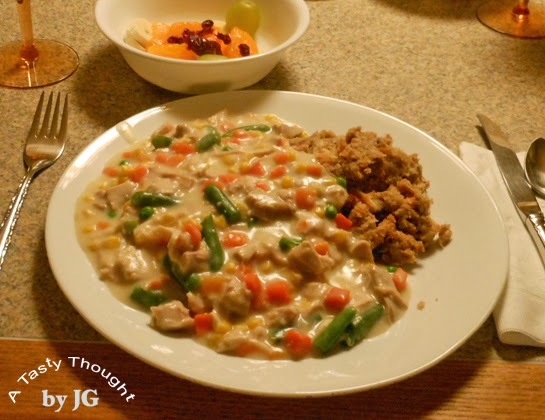 This freezes very well and can be reheated in the microwave on a busy night. It's easy, it's delicious! What can be better? You guessed it. Sunday's trip to Meadowbrook Farm in East Longmeadow included Eggplant. Cut each Eggplant into 1" round slices. Cut an even number of round slices. Bake Eggplant slices for 20 minutes in 450°F oven. Mix Tomato Sauce with Tomato Paste in a small bowl. Place a small amount of sauce mixture in baking dish, covering bottom. Place baked Eggplant slices on bottom of baking dish. 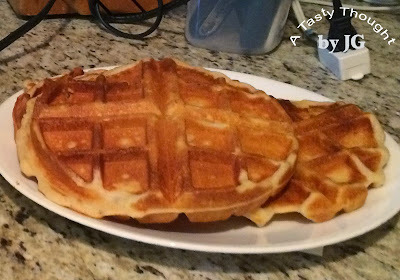 Top each slice with shredded Mozzarella Cheese. Then, top with another slice of Eggplant. Place sauce mixture on top. Sprinkle on Garlic Powder & Oregano. Then top with more Mozzarella Cheese. Bake for 30- 35 minutes or until Eggplant is soft. 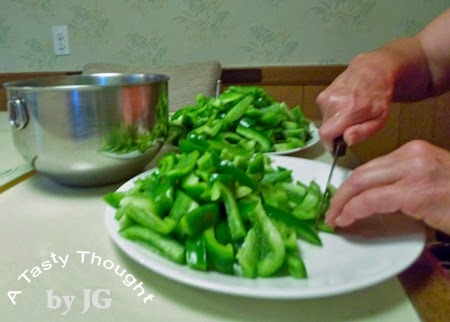 For an extra great taste, I sauted 1 Green Pepper after cutting it into slices & added it to the sauce before baking. That extra flavor was great! Bake Eggplant Parmigiana soon! Fresh locally grown Green Peppers! 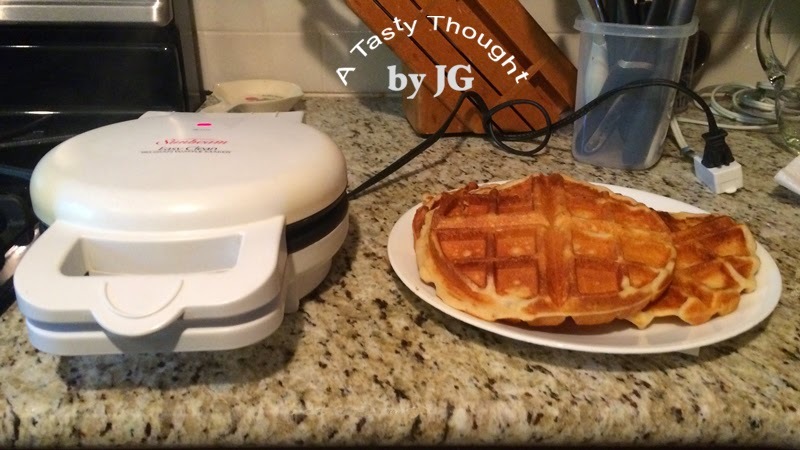 They taste so good! During the colder months I really miss the opportunity to purchase a Pepper grown locally to include in a dinner recipe. However, these days there is a Plan B going on with me & Green Peppers. At this time of year when they are very plentiful, a quick trip to Meadowbrook Farm in East Longmeadow makes Plan B happen very quickly. Sunday was that day. 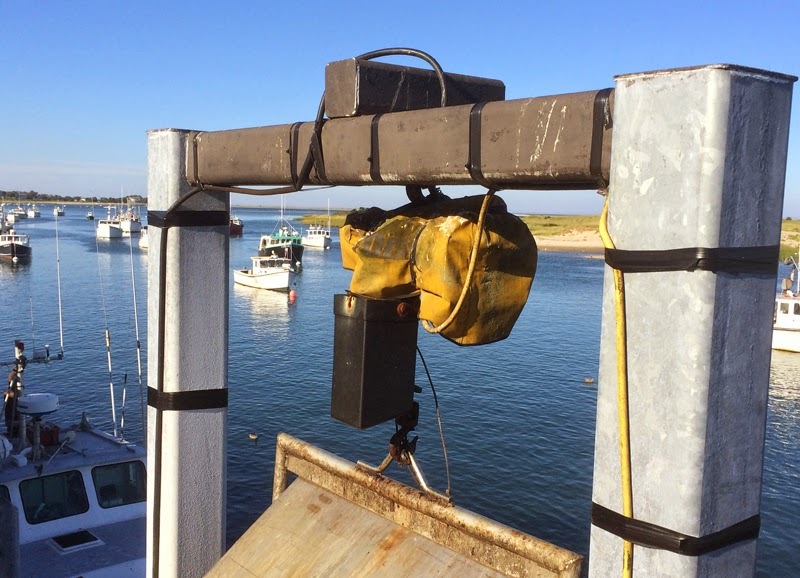 After a great time relaxing at the Cape, I was ready to get busy & freeze the Peppers. It is a very easy process. 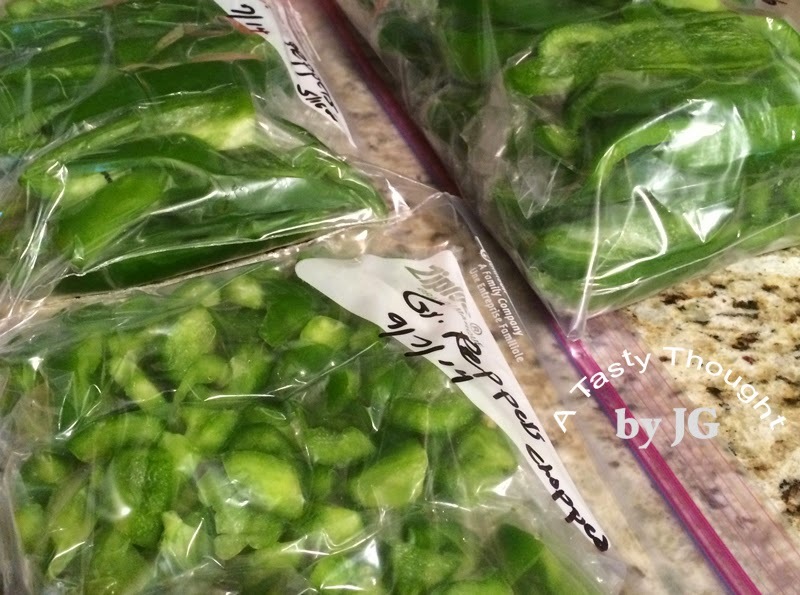 During the harsher winter months whenever a Green Pepper is an ingredient in a recipe, I head to my freezer to remove 1 sandwich bag. They are already cleaned & cut into strips/ chunks. So tasty! Well worth the small amount of time to prep them in the summer! Getting back into the swing of things after a great vaca at the Cape! 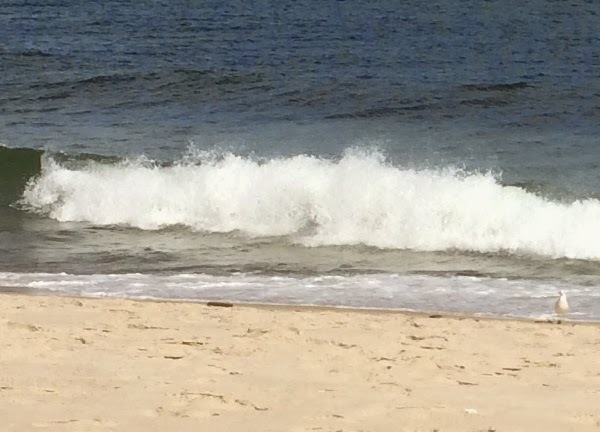 Sunny days in September, watching & listening to the waves at our fave beach - Nauset Beach, dining on fresh seafood every evening- ahhhhh! Totally FuN! 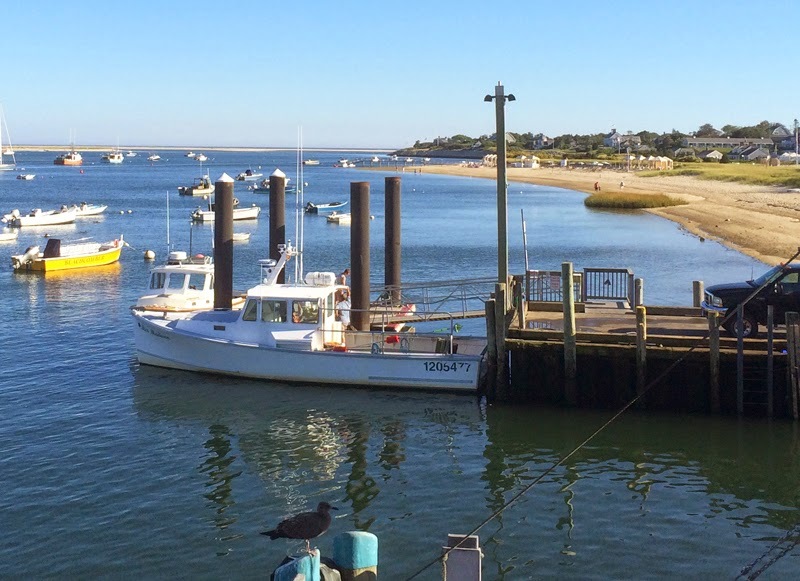 Stopping in at the Fishing Pier in Chatham, MA. One Fishing Boat had finished unloading its "catch of the day". 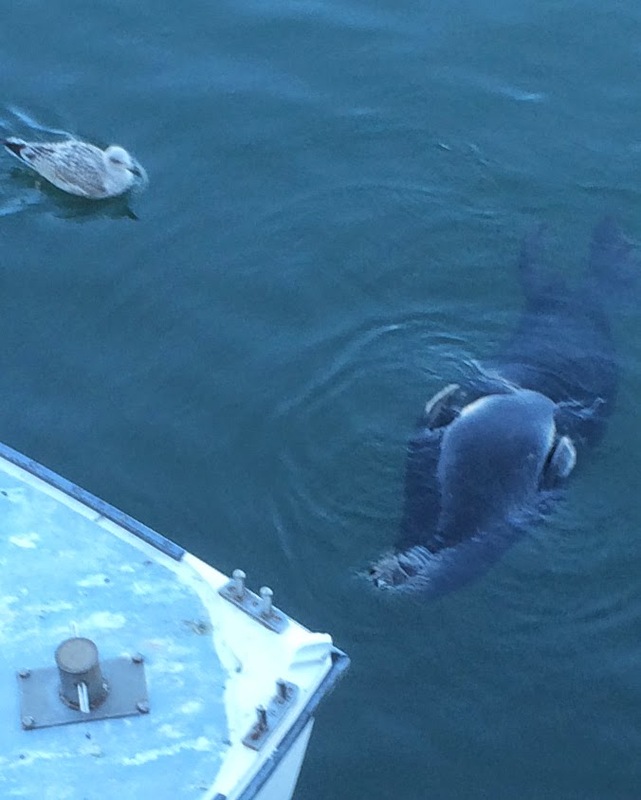 "Who is watching who" moment between a Seal & a Sea Gull!